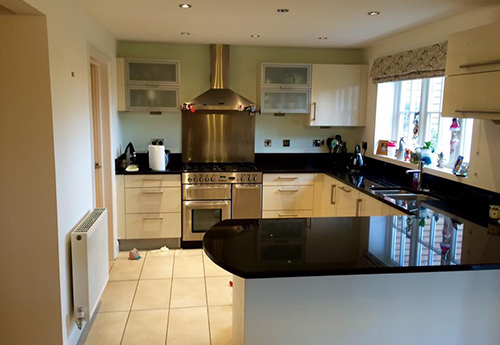 Scott Henderson and Aldbourne Decorating – specialists in delivering outstanding quality and care for you and your home. More than just a new coat of paint – from the planning and preparation to the faultless quality finish, we’ll give your home the wow factor! 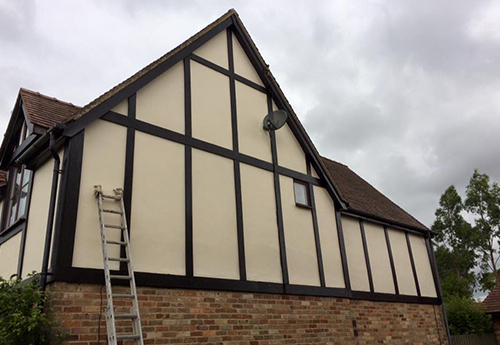 We’re a genuinely local painting and decorating business delivering professional and friendly services throughout Wiltshire and the surrounding areas. Our experience & expertise includes lime plastering and restoration. We take pride in the quality of our craft – we’re sure you’ll be delighted too. We’ll give you an honest appraisal of your needs – we’ll never let you down. Completely made up with our lounge, such a fantastic job. Hard working , quick and a great price. Highly recommend !!!! The Best in the West!! Give him tea and a biscuit and he will work wonders! Get in touch! Tell us about you - we'd be delighted to help! 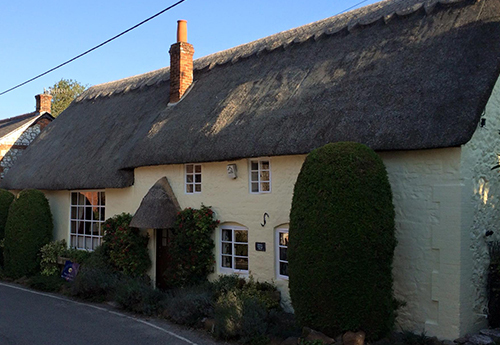 We deliver services within 25-miles of the SN8, Aldbourne, Wiltshire postal code including Marlborough, Hungerford, Newbury, Pewsey and Wooton Bassett. Whatever and wherever your requirements are, just get in touch! Copyright © 2016 Aldbourne Decorating. Website by DYNAMIQ.